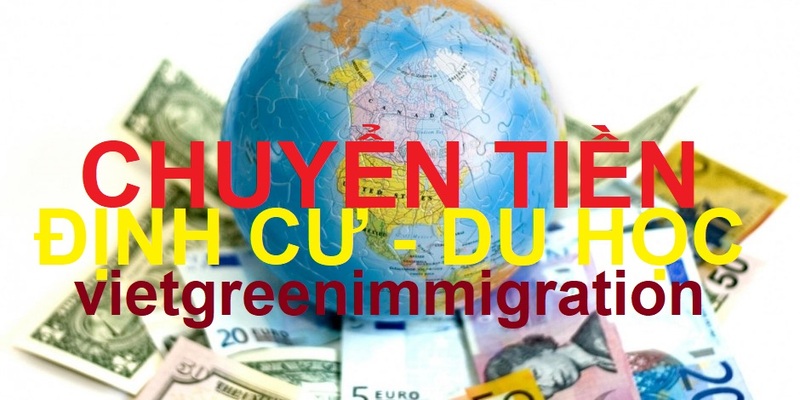 Why should you choose us to get Vietnam E-Visa at Viet Green Visa? 1. 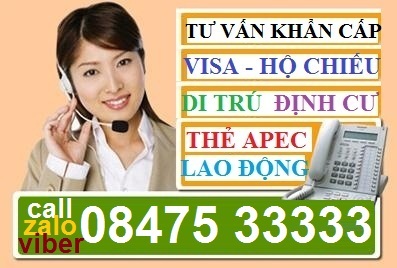 “ The warmest greeting from Vietnam E-Visa Service !" 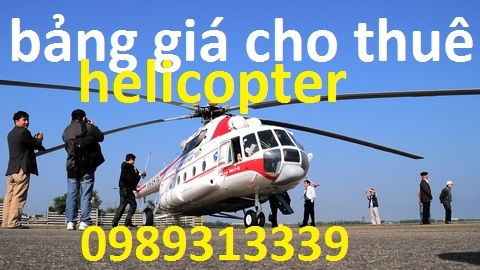 You could also try sending us your request by applying visa vietnam online form for the specific Vietnam visa. After receiving your request, we will take charge of processing your pre-approved letter for a Vietnam visa in maximum two days. We will send you the necessary details via email. After you get the pre-approved letter from us, you just print it out and bring it with your passport for boarding the airplane. You may then collect your visa upon arrival at Vietnam International Airports in Ha Noi capital, Ho Chi Minh City (Saigon) and either in Da Nang City. 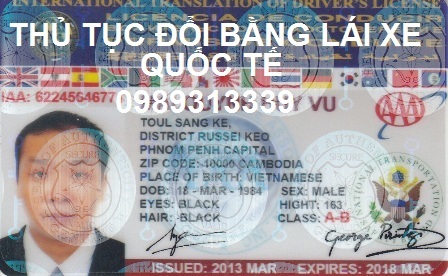 Our service is existed to avoid the lengthy procedures to get visa of the client’s local Vietnamese Embassies. 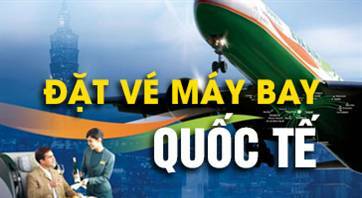 Vietnam Visa Online is legitimated by the Vietnamese Immigration Department. 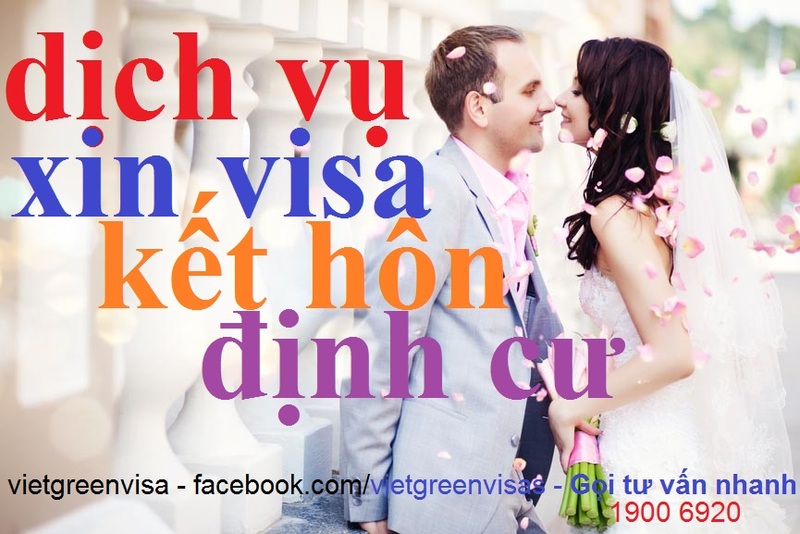 So, we confidently recommend you the Visa Booking Online service via www.vietgreenvisa.com | www.visavietnamtour.com | www.evisavietnam84.com. 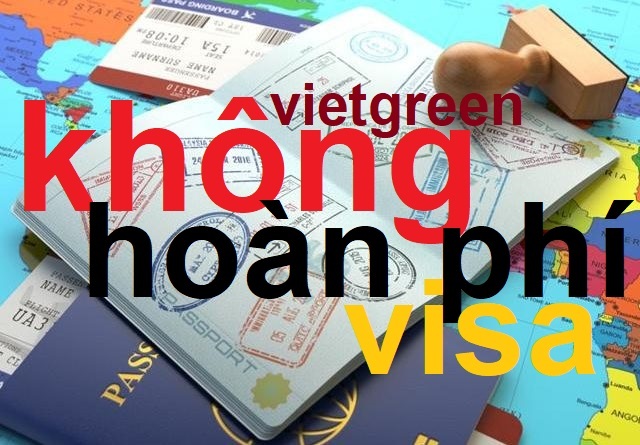 This site not only offers the most convenient, economic and the fastest service, but also provides a helpful guide for those who need visa to enter Vietnam. We make suggestions on how you could get travel visa to Vietnam in the most simple, fastest, reliable, and affordable way. 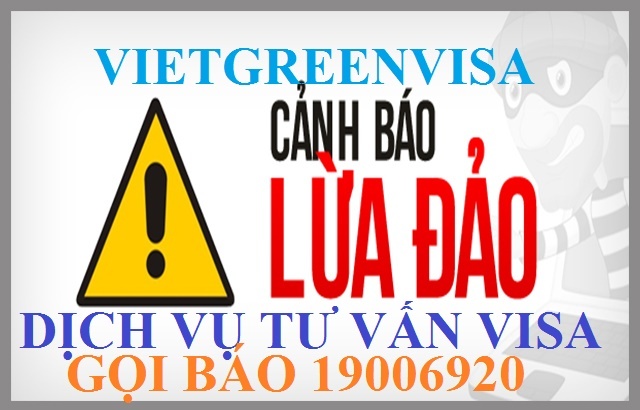 You could email us at vietgreenvisa@gmail.com or visa@vietgreentravel.com / info@vietgreenvisa.com / info@visavietnamtour.com . We will answer your queries within 1 to 2 business hours upon receipt of your email. 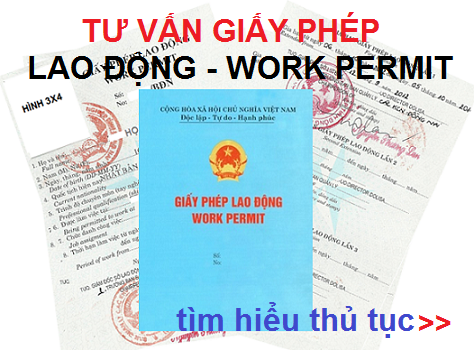 As we mentioned, you can get the approval letter for your Vietnam visa by yourself. However,please give Vietnam E-Visa Team an opportunity to help you save money and time and you will be interested in our service. 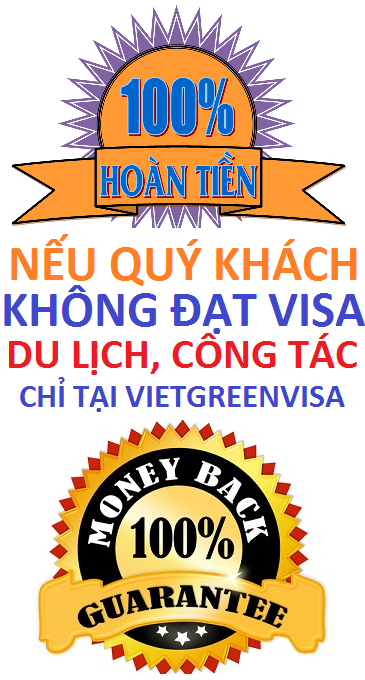 It’s so simple, fast and secured with No hidden charges, No failure transactions to receive the visa stamp at all of Vietnam International Airport via our official site www.vietgreenvisa.com | www.visavietnamtour.com | www.evisavietnam84.com, "Saving your time and money is our first priority." 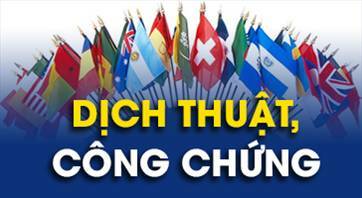 Finally, we are a local firm and we are therefore, well-versed when it comes to Vietnamese culture, laws, and national visa regulations. 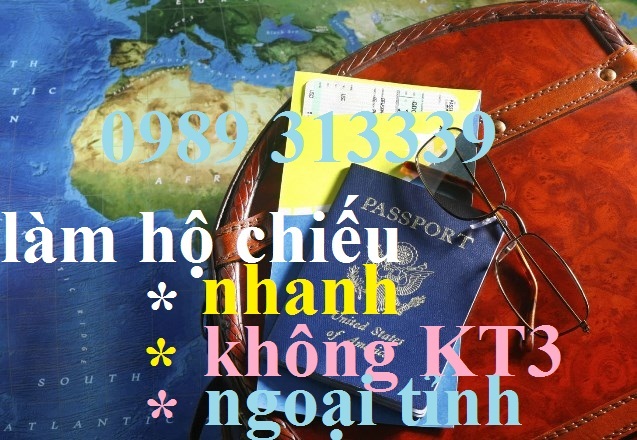 With our ten years of experience, we could advise you accurately for what should do and should not do, to get Vietnam Visa quickly and efficiently from the Vietnam Immigration Department . 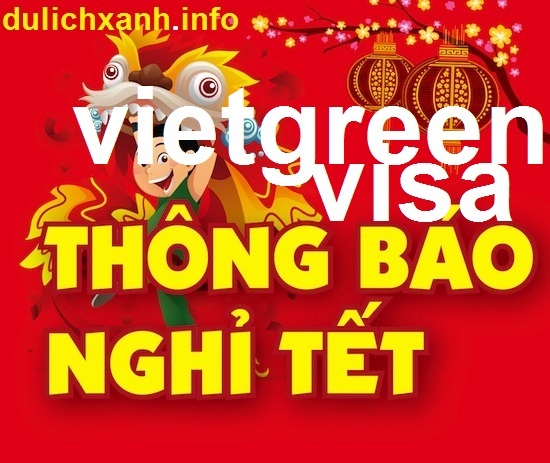 Have a nice wonderful in Vietnam with Viet Green Visa !